Today’s guest is author, Jennifer Adan. Tell us a little about you, please. Hi my name is Jennifer and I am the writer of children’s story, I Don’t See Heaven. I started my love affair with writing at ten years old during a fifth-grade history class, when I wrote scribbled my first song on a notebook. I was completely unaware of the career and experiences it would lead to. I continued writing almost everyday and when I was 15, I finally revealed to my parents, through a song that I wrote for them, that I had hundreds of song saved. They supported and encouraged me to continue writing and I have yet to look back. I have written more songs, short stories, and novels that I can recall. After winning a songwriting contest by Jeffrey Steele, I took a trip to Nashville to work with him and meet other talented songwriters. Steele convinced me to make the cross-continental move to Nashville away from my family in order to chase my dream. Since moving I have had the time to craft my talent and since have celebrated the success of a number one hit for Blake Shelton’s “She Wouldn’t Be Gone" and the Simon & Schuster published book, I Don’t See Heaven. My recently released book, I Don’t See Heaven, is available on Amazon, Barnes and Nobles and select stores. What a great story! Tell us more about your book. I Don’t See Heaven is the story of Isabella who is so excited to fly on an airplane with her mother, father, and baby brother. As the plane takes off the ground and soars into the sky, Isabella presses her nose against the window. She wants to see everything! But as the plane glides through the clouds, suddenly Isabella sits back in her seat and starts to cry. 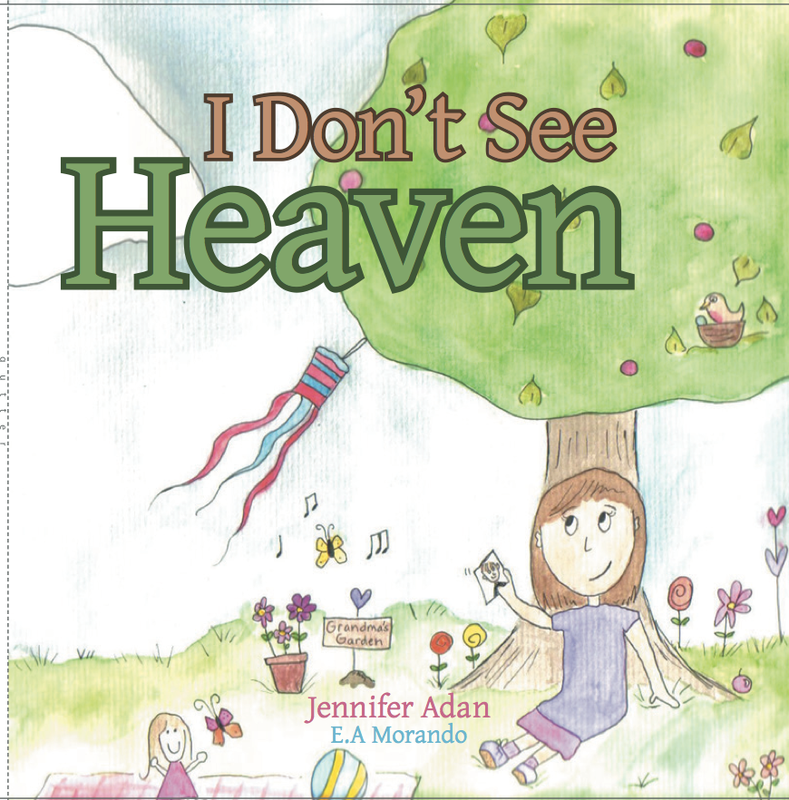 I Don't See Heaven is the story of a little girl's journey to the truth as she learns an important life lesson about how to keep love alive after a death. I admire Walt Disney, Diane Warren and my mom. Walt Disney because he started out as an artist but wanted to do more with his life. He moved across the country with a tiny dream that he expanded into the Disney empire it is today. He proved exactly what you could achieve with dreams, when you have the courage to pursue them. Diane Warren because she is my idol songwriter. I have been following her career since I knew who she was back when I was about 13. She is not only a brilliantly successful songwriter, but she is outspoken and independent. 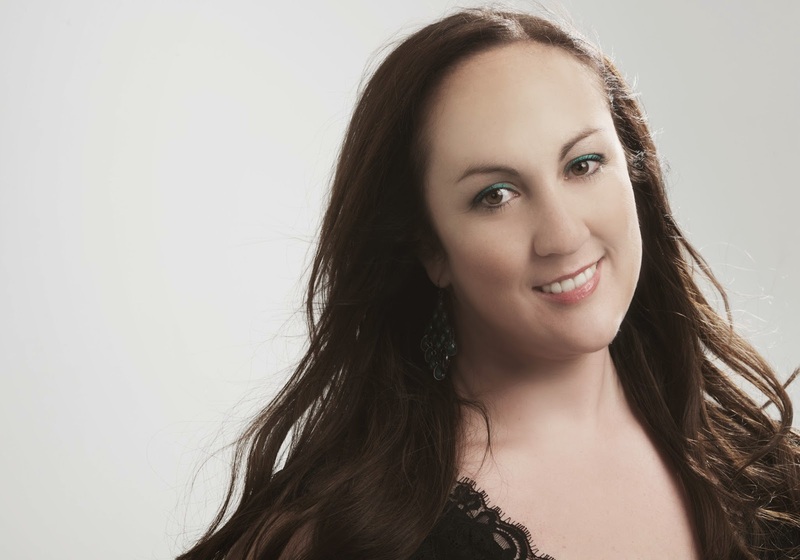 I was floored when a music publisher compared me to her. It was quite the compliment. My mom because she is not only my rock, she is my biggest fan. I call her when I have great news or feeling sad. She always encourages me and lifts me up and knows just what to say to motivate me to greatness. She has taught me everything I know about starting and running your own business and turning it into a successful company. She has given me the inspiration to go out into the world and achieve every dream I wish to achieve. She is my best friend. Never give up! If you want something bad enough, go and get it! Also, put down the electronics! There is so much focus on technology these days that kids don’t experience the beauty of life. They look at pictures online about the most beautiful sunsets instead of walking outside to watch one. As for me, I have learned that if I am going to be the best writer I can be and share my words with the world, I have to experience life. How am I supposed to write about life if I’m not living one? I want kids today to know that there is a great big world out there to experience and conquer. We have dreams to achieve and no matter who tells you no or stands in your way, find another path if that is truly what your heart tells you to do. Live the life that your future self will be proud to look back on and say, "yeah, I did that"
My top 3 favorite places are Disneyland, my parents or sisters house in the Bay Area, and any local pizza parlor eating pizza…preferably with my little cousins. Jennifer, it was lovely having you charm us on this week’s Three Times A Charm. Best of luck to your new book and your music. What an exciting career you're having, Jennifer, in both the music world and the writing world. 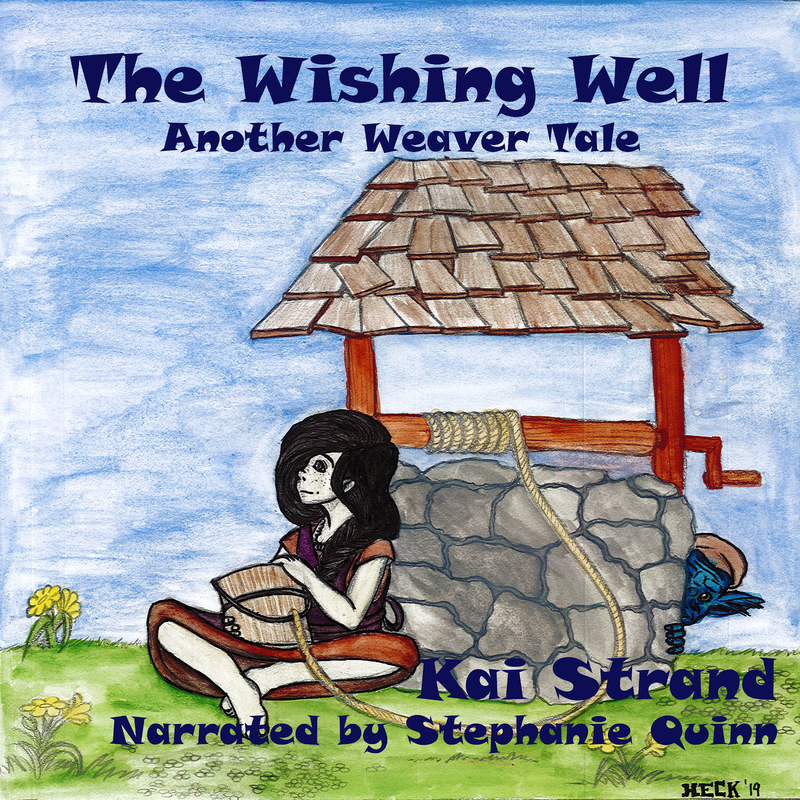 Your book looks wonderful and such a sweet story for young readers. Best of luck to you and many more books. I know, Jennifer's career combination is so fascinating, isn't it Beverly? Congrats to Jennifer! Yup, never give up. Sometimes easier said than done, but so crucial in any creative endeavor. Thanks for visiting Mary. HELP - Choose My Blurb and WIN!